Hazelwood Central High School social studies teacher Joshua Johnston was selected as the honoree for the James and Margaret Mudd Teacher Recognition Scholarship. Johnston was recognized during the Spring 2015 Commencement Ceremony and a $1,000 scholarship will be given in his honor to an incoming Truman student from Hazelwood Central High School. Spring graduates nominated 23 teachers whom they felt made a significant impact on their lives as students. A selection committee reviewed the candidates and, based on essays written by seniors Shelby Arnold, Brian Jacob and Rachel Likert, Johnston was selected as this year’s honoree. Johnston has a relationship with Truman that precedes earning the James and Margaret Mudd Teacher Recognition Scholarship. An alumnus of the University, he received his Bachelor of Arts and Master of Arts in Education in 1999 and 2000, respectively. Since its origin as the North Missouri Normal School in 1867, Truman has been committed to providing a strong teacher education program. Over the years, more than 8,000 teachers have received their preparation at the University, and the dedication to teacher programs is deeply rooted in the University’s history. 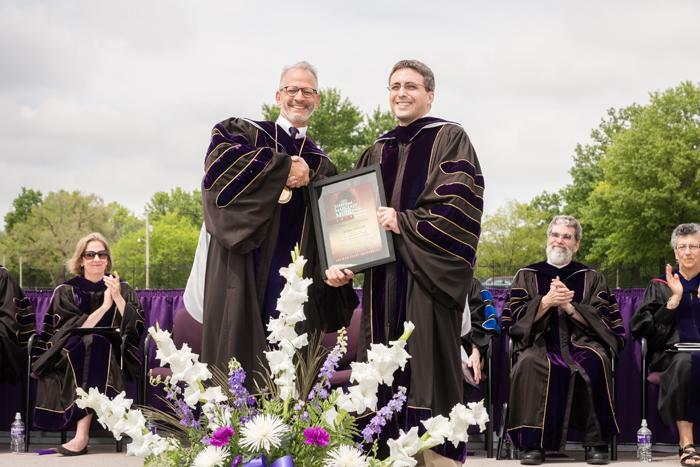 Joshua Johnston, right, accepts the James and Margaret Mudd Teacher Recognition Scholarship from University President Troy Paino during May commencement ceremonies. A $1,000 scholarship will be given in his honor to an incoming Truman student from Hazelwood Central High School. Truman has taken an important step toward promoting a healthy working and learning environment by declaring the University will be tobacco-free beginning July 1, 2015. This includes cigarettes, smokeless tobacco and electronic nicotine delivery systems, or e-cigarettes. Support is available for any employee who wishes to become tobacco-free. Mindy Aucutt in Human Resources has been trained as a smoking cessation coach and is willing to meet individually with employees. In concert with a personalized coaching/support program, nicotine replacement products, such as gum, lozenges and/or patches, as well as other helpful habit-reducing products including flavored chewing gums and toothpicks, can be provided. The coaching sessions and the products are free of charge to employees. Anyone who believes they might benefit from these services can contact Aucutt at 660.785.4031 or maucutt@truman.edu to set up an appointment or to discuss a plan that might be helpful. Both the Truman men’s and women’s basketball teams will conduct both individual and team camps this summer. The men will kickoff the camp season by hosting their Elite Camp June 12. The camp is open for boys entering grades 9-12. It will run from 1-5 p.m. in Pershing Arena. The cost is $50 and will include a camp T-shirt and dinner. The men’s Team Camp will be the next day, June 13. The cost is $100 per team and each team is guaranteed three games. For more information and to sign-up, contact assistant coach Joe Barrer or visit trumanstatebasketball.com. The women will offer three camps for girls. The first will be the Youth Skills Camp that will run from June 15-18 in Pershing Arena. The camp is open to girls entering grades 3-8 and has options of half day/full day and for girls that wish to stay in on-campus housing. Costs are $150 for the half day camp (9 a.m.-12 p.m.); $200 for the full day (9 a.m.-4 p.m.); or $275 for those wishing to stay on campus. A T-Shirt, lunch each day and an end of camp pool party will be provided. Discounts are available for those that register prior to May 25. The Varsity Team Camp will be June 20-21. Teams can compete in up to four games each day and can choose if they wish to compete on either Saturday, Sunday or both. The Elite Camp will be hosted June 22 for girls entering grades 9-12. This camp will run from 10:30 a.m.-5 p.m. and cost $60 per individual with discounts for multiple players from a family or team. For more information about the women’s camps, contact assistant coach Adam Tandez. 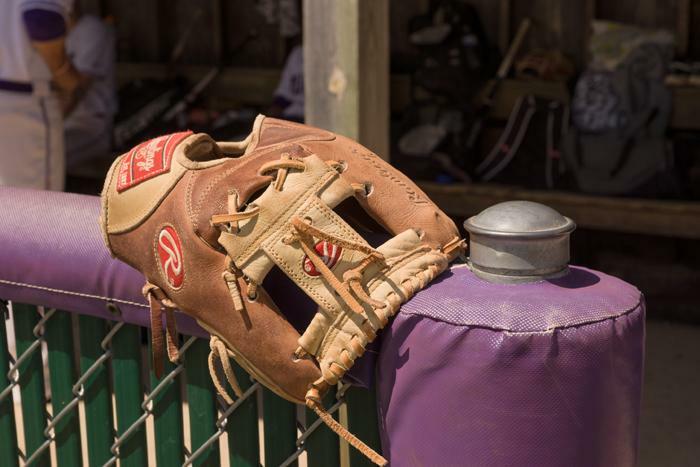 After securing the school’s first-ever NCAA tournament berth May 10, the Truman baseball team won the championship game of the Midwest regional May 17 and will advance to the NCAA Division II World Series. Truman will play Mercyhurst (Pa.) at 3 p.m. May 24. The Bulldogs, now 35-20 overall, will continue their storybook season at the Division II College World Series, taking place at the USA Baseball Training Complex in Cary, N.C. Truman has already shattered the previous school record for single-season wins (26) and guaranteed the first above .500 season since 1982. 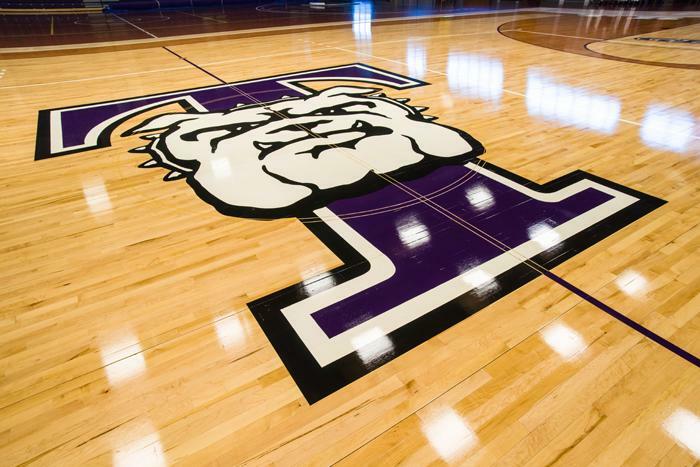 For the latest information regarding the team’s trip to North Carolina, be sure to follow the Athletic Department's social media platforms on Facebook (Truman State University Bulldog Athletics) and Twitter (@TrumanAthletics / @TrumanBaseball), or sign up for the team newsletter at the top of TrumanBulldogs.com. In the aftermath of the 7.8-magnitude earthquake that hit Nepal in April, Truman’s chapter of Namaste Nepal came together to raise more than $4,000 to send to victims. Truman has 39 students from Nepal. In the week following the earthquake, they sold Stay Strong Nepal T-shirts, collected donations on campus and online, and organized a candlelight vigil, all in an effort to help their home country. Prior to the earthquake, students in Namaste Nepal were already active in philanthropic endeavors. The group sold dumplings on campus and used the proceeds to donate more than $500 to the Northeast Missouri Inclusion Project to support an accessible playground for children of all ability levels. In response to emails from alumni and friends asking what they could do to help current Nepalese students, a fund was established through the Truman State University Foundation to provide financial educational support for students who were impacted by the earthquake. Anyone interested in making a gift to the Nepal Emergency Relief Fund can give online at nepalfund.truman.edu or contact the Truman Advancement Office at 660.785.4133. 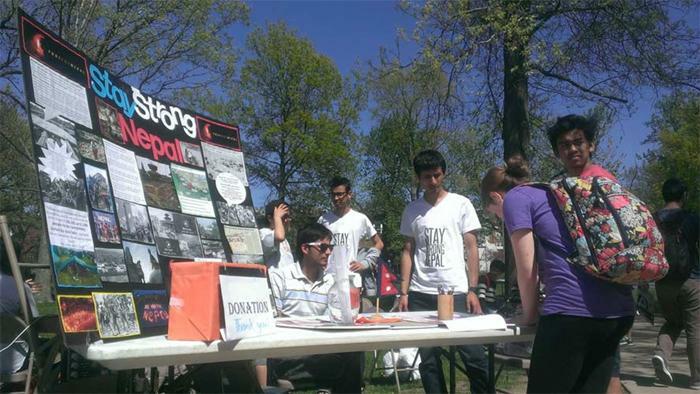 Members of Namaste Nepal collect donations on the Quad. 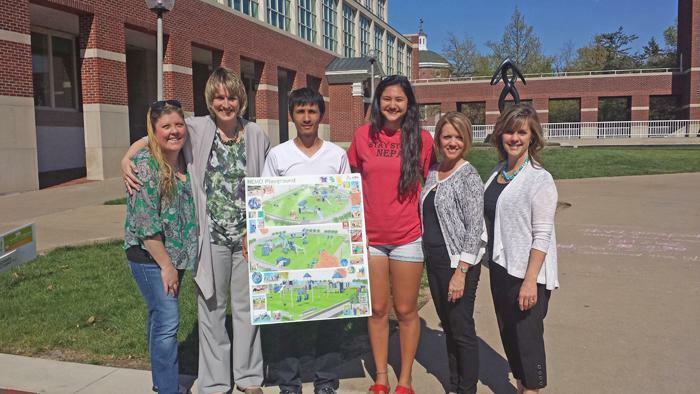 Namaste Nepal members Reejan Shestha and Mosaic Shresths stand with representatives from the NEMO Inclusion Project. Pictured, left to right: Mary Carpio, Becky Pike, Shestha, Shresths, Terri Fechtling and Nan Davis. Members of the faculty and staff who are celebrating their retirement, 5th, 10th, 15th, 20th, 25th, 30th, 35th and 40th anniversaries of service to Truman were honored at the annual Service Recognition Luncheon May 12 in the Student Union Building Georgian Room. 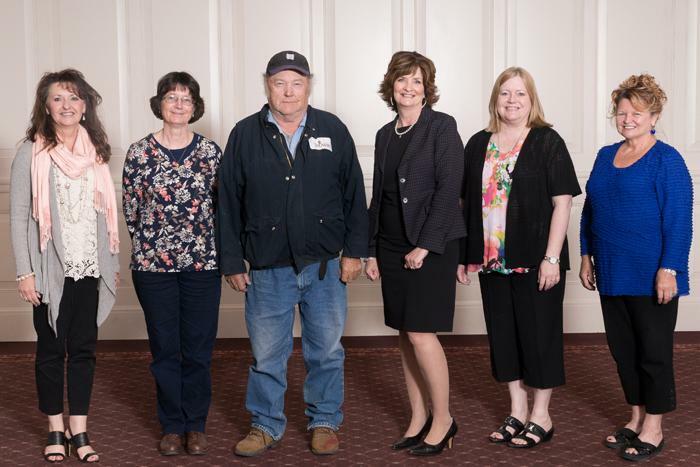 In the photo above are the 2014-2015 retirees honored at the Service Recognition Luncheon. Seated, left to right: Keith Harrison, Rebecca Harrison, Vicky Wehner and Glenn Wehner. Standing, left to right: Linda Twining, Warren Gooch, John Bohac, Ralph Cupelli, Raymond Phipps and George Schulte. 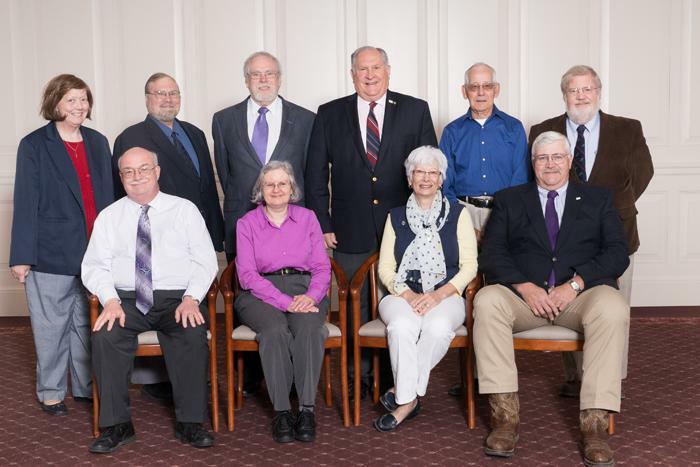 Not pictured: Sharon Bunch, Thomas Capuano, Cynthia Cooper, Carolyn S. Cox, Charles Dromey, Jerrold Hirsch, Michael Kelrick, Patrick Lobert, Carol Marshall, Donna Patterson, Judith Sharp and Rodney Taylor. Pictured above are 35-year-anniversary honorees. From left to right: Gwen Perrachione, Chuck Parks, Connie Jacobs and RaMona Davis. Not pictured: Candy Young. Pictured above are 30-year-anniversary honorees. 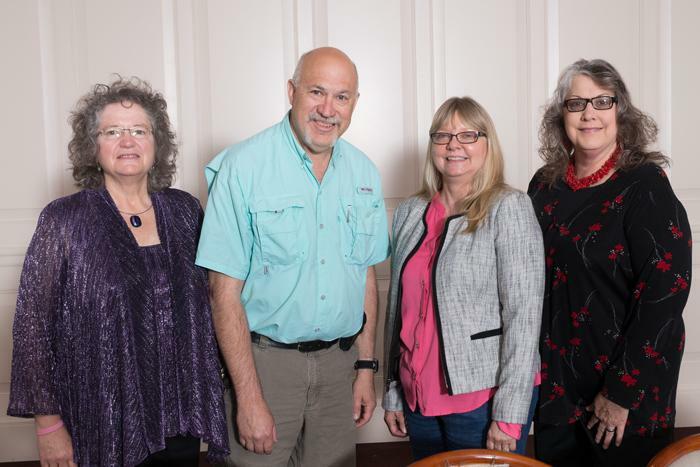 From left to right: Melody Chambers, Susan Guffey, Ralph Miller, Joyce Cook, Dana Safley and Alcidean Arias. Not pictured: Sherry Dare, Stephen Pollard, Irene Robison and Mustafa Sawani. Pictured above are 25-year-anniversary honorees. Seated, left to right: Diane Janick-Buckner, Anne Moody, Brenda Higgins and David Schutter. Standing, left to right, Marsha Cook, Brent Buckner, David Gillette, Barry Poyner, Cathy Poyner and Terry Olson. Not pictured: Joyce Cunningham, Timothy Farley, Suren Fernando, Randy Hagerty, Ronald Mason, Silvia Pites, David Robinson, Mohammad Samiullah and Kimberly Titus. Pictured above are 20-year-anniversary honorees. Seated, left to right: Kathy Williams, Regina Morin, Sally West, Liyan Liao, Diane Richmond and Melody Jennings. 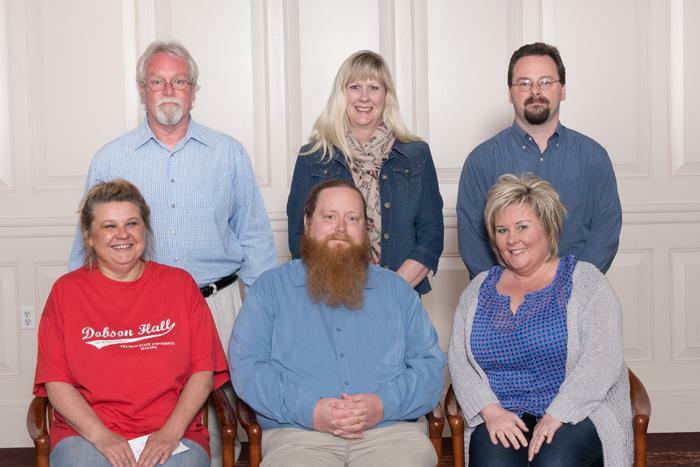 Standing, left to right, Tim Barcus, Evonne Bird, Warren Wells, Richard Coughlin, Jay Bulen, Julia DeLancey and Priscilla Riggle. Not pictured: Michael Bird, Sally Cook, Vanessa Dixson, Sheila Garlock, Janet Gooch, Elisabeth Hooper, Brenda Killen, Debbie Maize, Deborah McCartney, Brenda Moore, David S. Nilson, Larry Rogers, Eduardo Velasco and Joyce L. Vice. Pictured above are 15-year-anniversary honorees. Seated, left to right: Amy Nunan, Julie Burns, Joaquin Maldonado-Class, Brenda Wheeler, Lana Bogeart, Deborah Engen and K. Scott Alberts. 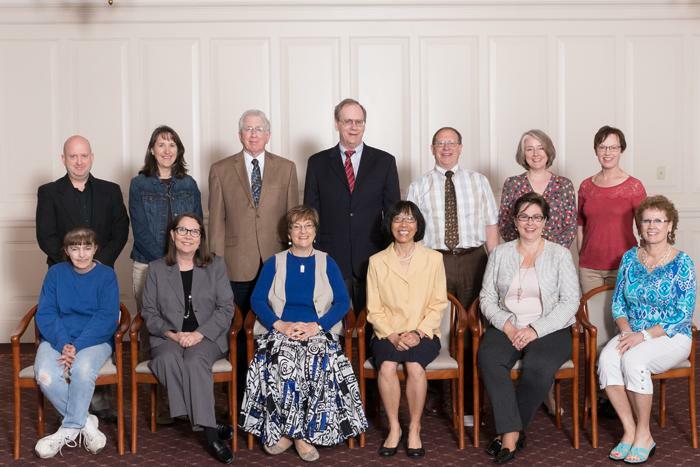 Middle row, left to right: Jennifer Jesse, Deanna K. Shahan, Teresa D. Rehm, Lena Reardon, Scott Thatcher, Calvin Schivitz, Sarah Mohler, Hyun-Joo Kim and Denise Smith. Back row, left to right: Steven Peeler, Jill Graves, Gregory Marshall, Stephen Wynn, Pete Kelly, Charles Hunsaker and Andrew Klyukovski. Not pictured: Randall Bame, Terresa Bell, Michael Bump, Dereck Daschke, Danion Doman, Taner Edis, Vicki Falls, David Garth, Kenny Gates, Lea Glass, David Hudnall, H. Martin Jayne, Phil Jorn, Priya Kambli, Michelle Kleine, Jana Morton, Marie Orton, Toby Peavler, Kathy Powell, Pamela Ryan and Juan Carlos Valencia. Pictured above are 10-year-anniversary honorees. 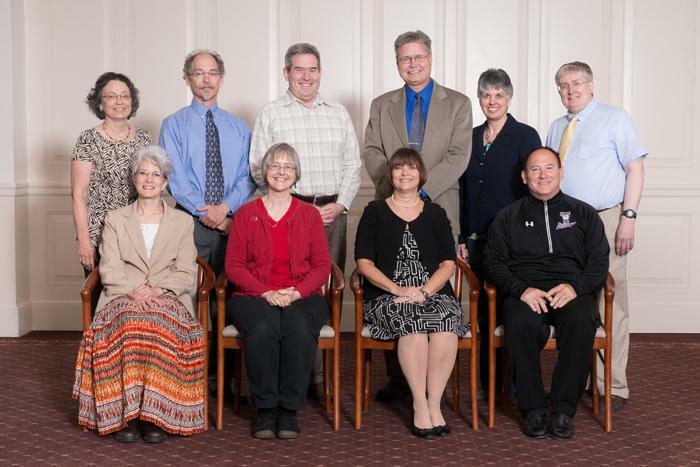 Seated, left to right: Beverly Perrachione, Debra Drury, Steve Pennington, John W. Self, Leslie Hardesty and Jesse Krebs. Middle row, left to right: Joetta Walter, Melissa Holcomb, Julie Hanes, Diane Treece and Amanda Langendoerfer. Back row, left to right: Mark Smith, Jason Shaw, Zhong John Ma, Zachary Burden, Robert Matthews and Pam Ouyang. 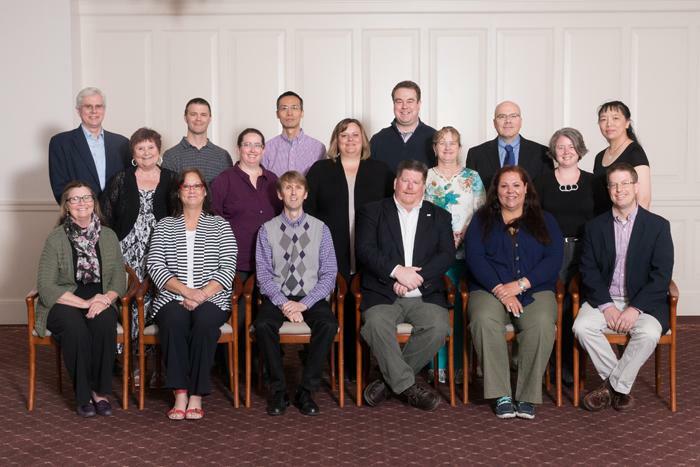 Not pictured: Jana Arabas, Benjamin Briney, James Cianciola, Don Cochran, Julie Cullum, Cassie DeBlauw, James Dreyer, Jane L. Glaspie, Cynthia Higgins, Jennifer Hurst, Dennis Robinson and Lin Zhang. Pictured above are 5-year-anniversary honorees. Seated, left to right: Melinda Lewis, Jeffrey Morton and Susan Thomas. Back row, left to right: William Maples, Margaret Herron and Richard Muffley. 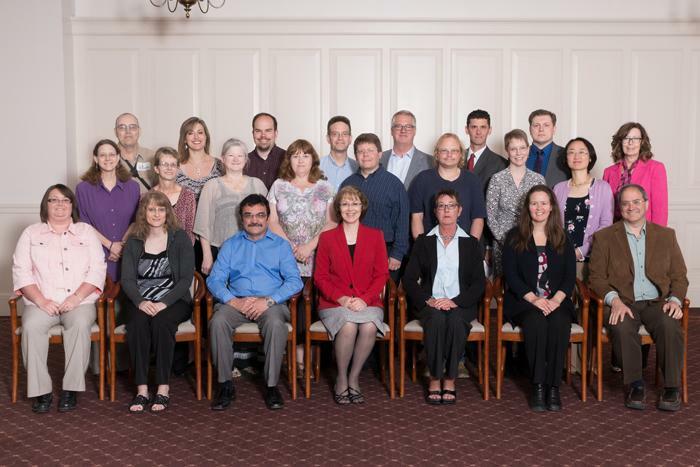 Not pictured: Michael Bolle, Jeremy Brinning, John W. Davis, Terri Harris, Charles Lay, Kelly Mourning-Byers, Kellen Nesbitt, Jed Paulsen, Shelley L. Schmidt, Michelle Smith, Samuel J. Thomas and Charley Vassholz. Sal Costa, Jerry Mayhew and Fred Shaffer. 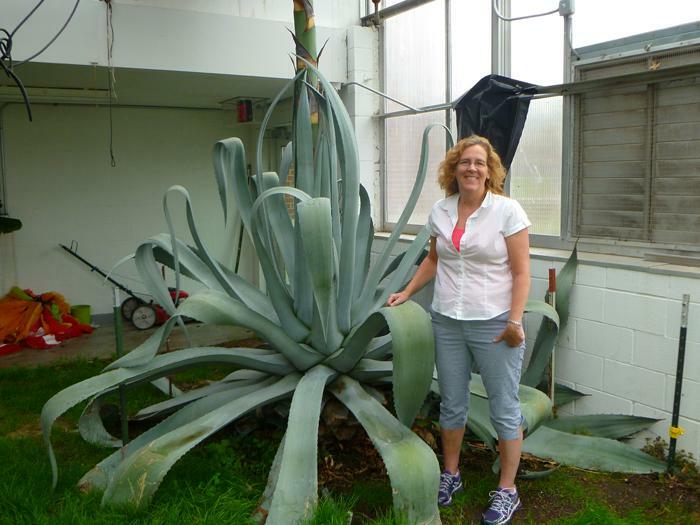 In anticipation of the blooming of Truman’s Agave Americana plant, the greenhouse will host an open house from 4-6 p.m. May 22. 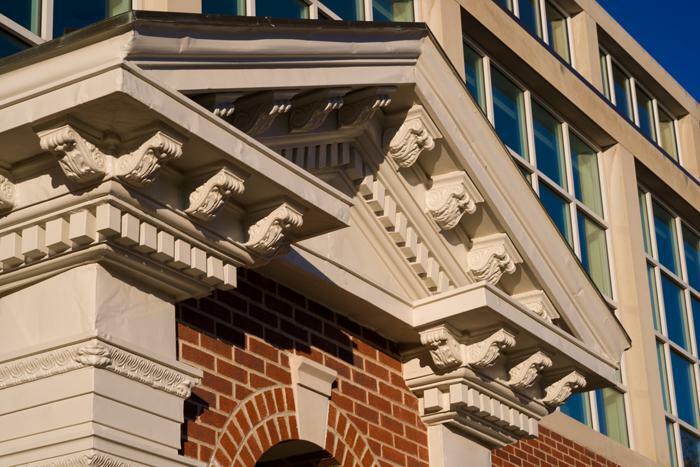 It is located at the south end of Magruder Hall on Patterson Street. Guests are asked to enter through the west door, near the loading dock. If raining, guest may enter through Magruder Hall 2034. Tours for larger groups will be available by appointment. To schedule a tour, contact Elisabeth Hooper or Jenna Canfield. Construction has begun and will continue through mid-August. The bricks will be replaced and new seating, lighting and landscaping will be included in this project. Construction will begin in mid-May with equipment working on the east side of the Library. Access to the Library will be maintained during construction. Major work will occur on the walk at the east side of Pershing from late May through June. 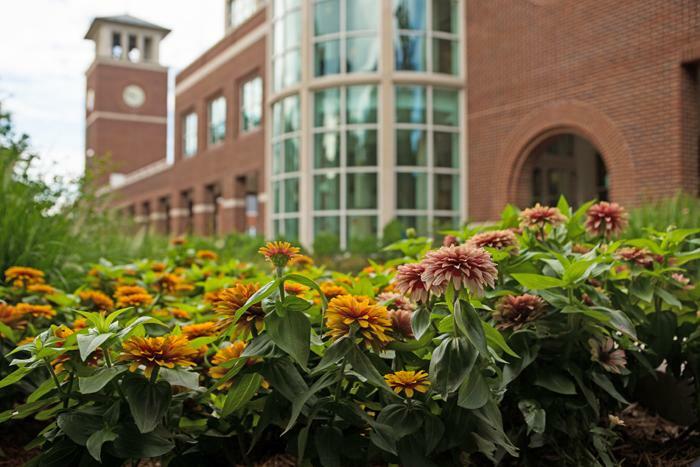 Sidewalk replacement near the Library Bell Tower will occur in July. Construction has begun on this project with the completion scheduled for early August. The parking lot located between Violette and Magruder halls is closed while major repair work is performed on the underground fuel tanks and associated pipes under the lot. All parking spots will be closed off except for eight handicapped parking spaces on the east side of the lot. The lot is scheduled to reopen by mid-June, weather permitting. The Campus Community Campaign is wrapping up, but there is still time to make a donation. By donating to the Campus Community Campaign, Truman employees are able to invest in an area of the University meaningful to them. Gifts of all sizes make a big difference and help increase the employee giving percentage. Employees who participate in the campaign by June 1 are entered for giveaways, including a reserved parking spot for a year. To donate, employees can mail or bring their donation to McClain Hall 205, give online or sign up for payroll deduction. The next issue of the Truman Today will be available June 1. Elaine McDuff, professor of sociology and chair of the Department of Society and Environment, has a new publication coming out in the next edition of the journal, Irinkerindo: A Journal of African Migration. The article, “Women’s Voices from the Zimbabwean Diaspora: Migration and Change,” is based on research carried out in the UK and South Africa during her 2012-2013 sabbatical. Jordan Noland, Nicole Craft and Cheyenne Rodenbaugh were inducted into Truman’s chapter of Eta Sigma Phi, the national classics honorary society, April 18. Four Truman students received Teaching Assistant Program in France (TAPIF) placements for the next year. Ashlee Estep was placed in the Lille académie, but will attend graduate school in Québec; Chelsea Wagschal will be in the Bordeaux area; and Amy Soto and Belkisa Causevic are placed within the Grenoble académie.